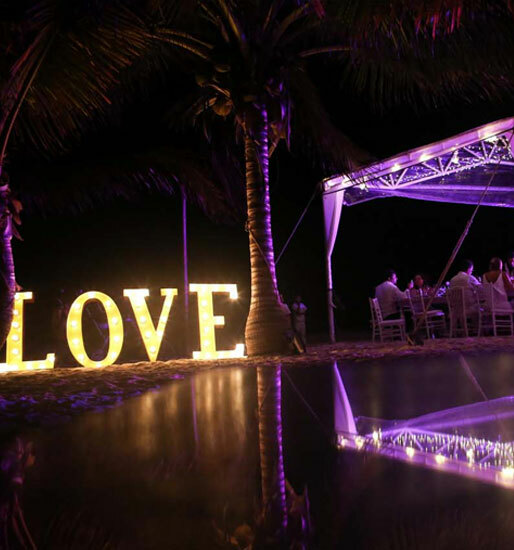 The coconut trees and the white sand beach of Tulum were the inspiration for Peter and Reza to seal their love at Coqui Coqui Tulum Residence & Spa. Congratulations! La nueva vida de Ramon a beautiful and exclusive complex of eco-archeological Bungalows built from exotic tropical woods and situated right on the beach facing the Mexican Caribbean Sea was witness of the love of this women, Dayane & Lupe. 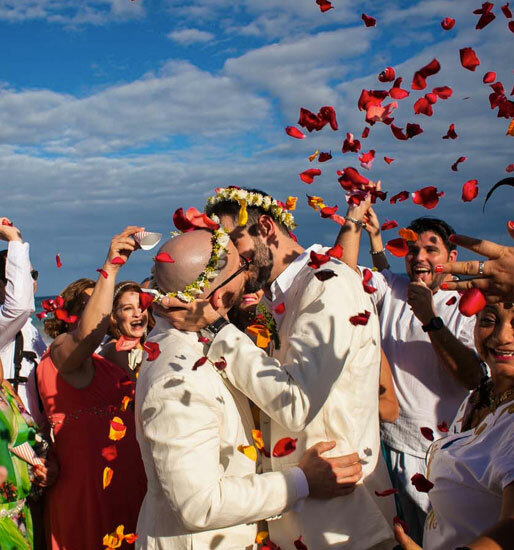 Akiin Tulum beach club, one of the most selected destination weddings venues in the Mexican Caribbean, was the perfect place for Marco and Fabio to get married! Fortunately Hernan Santiago was there to capture the best wedding photo session in the Tulum area.